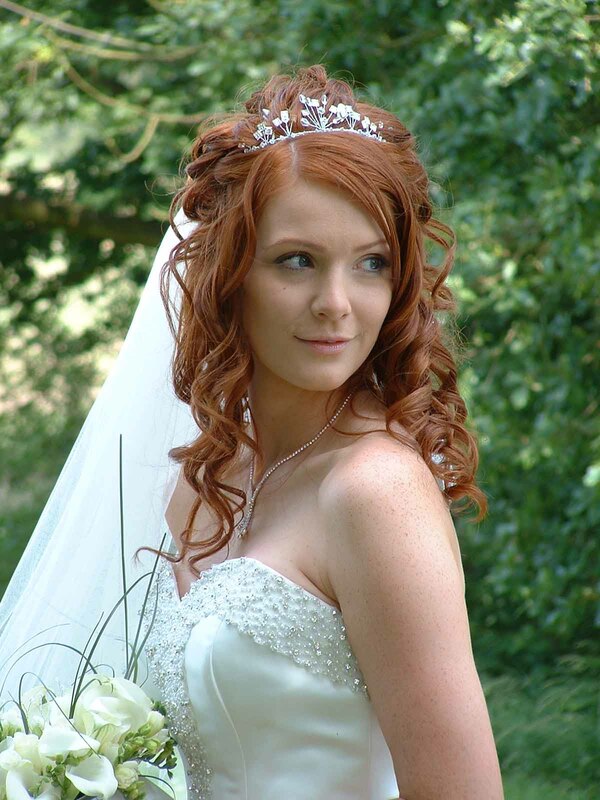 As the bride, you would like to get all the attention on your wedding day; and selecting the proper dress and a bridal hairstyle is a real tough job. 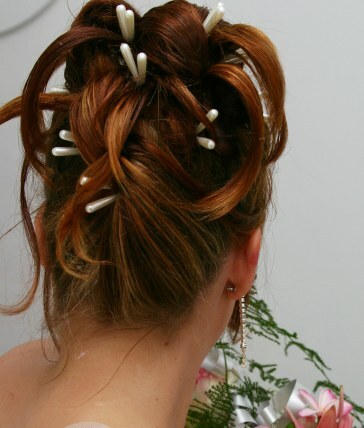 However at present, the styling job has become much easier with the modern day stylists around. 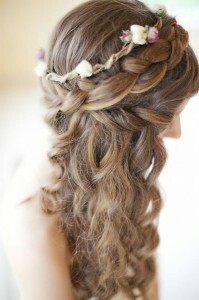 Irrespective of your hair length and type, you could always pick something new and unique for this day. 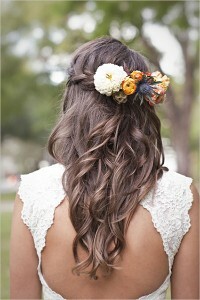 Along with a new hairstyle, a well placed barrette or a headband or a flower could transform your look. 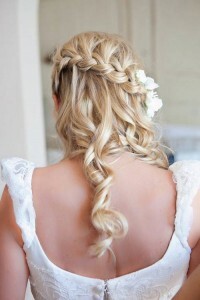 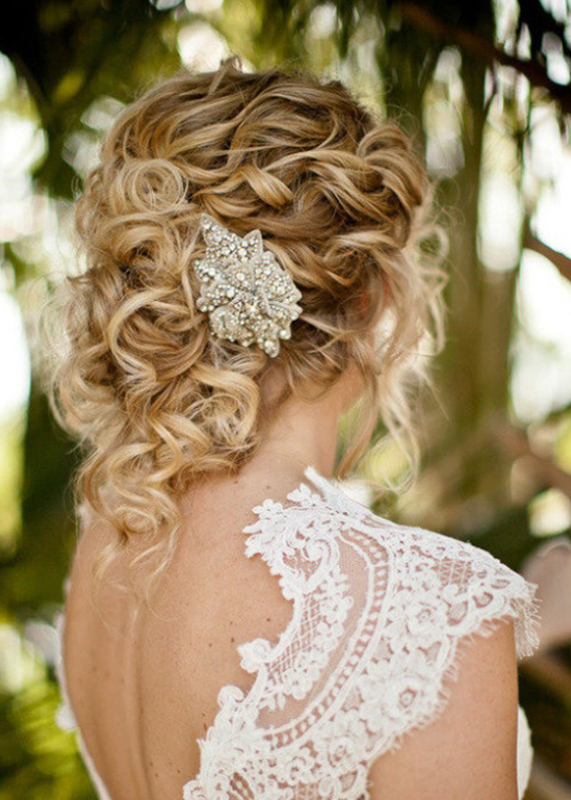 From a classic bun to a messy wavy style, a beautiful hairdo takes some time and effort – although this must not be a massive deal, especially for the bride.